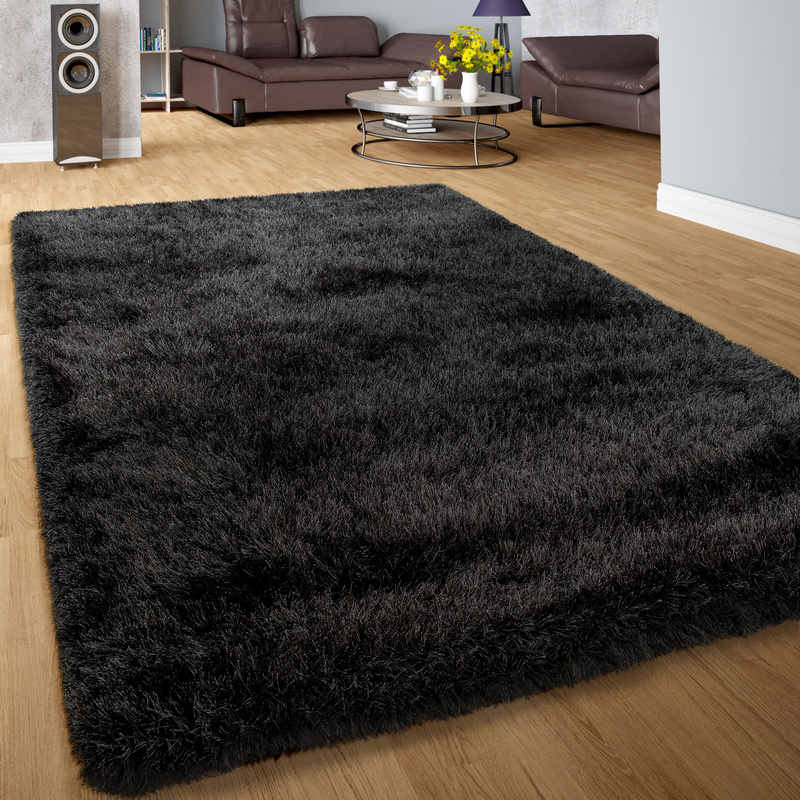 Timeless and stylish: shimmering anthracite is one of our favourites when it comes to elegant interior design. 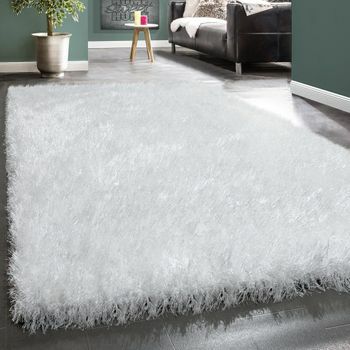 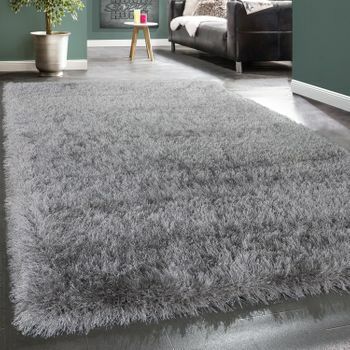 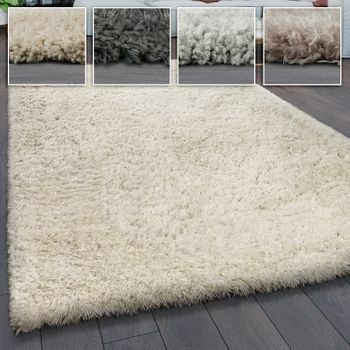 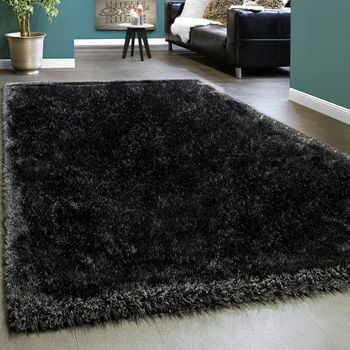 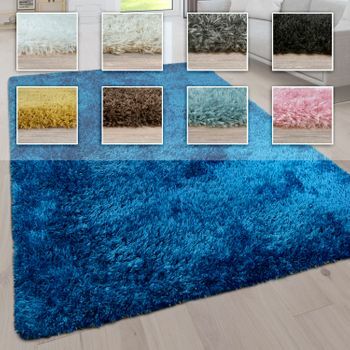 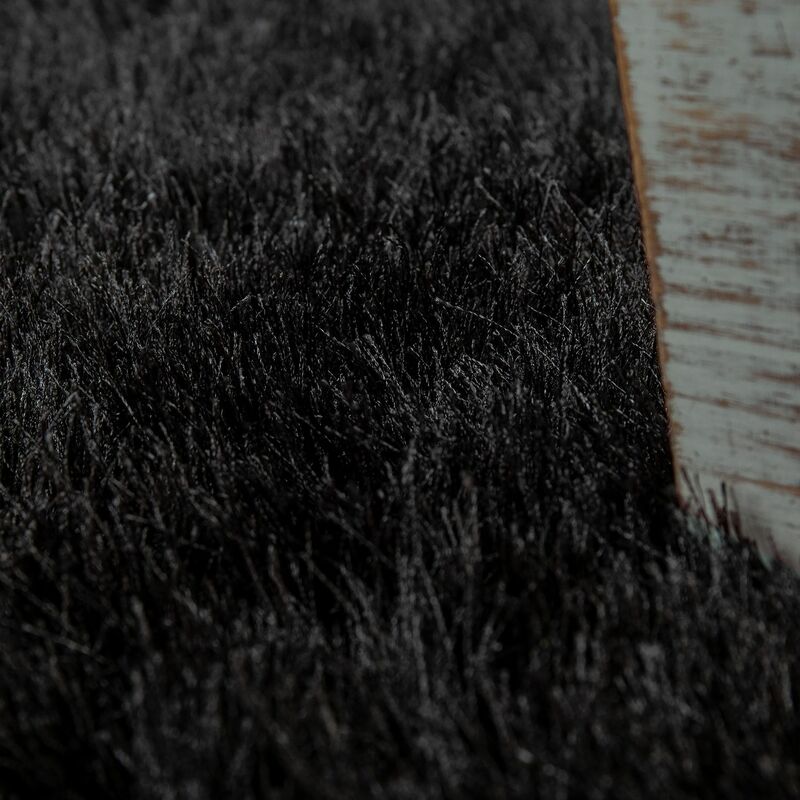 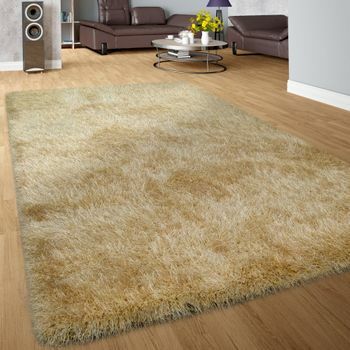 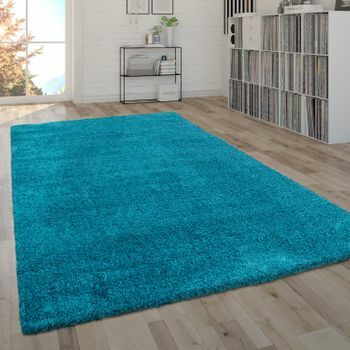 In this fluffy shaggy rug, the simple colour has surprisingly pretty appearance. 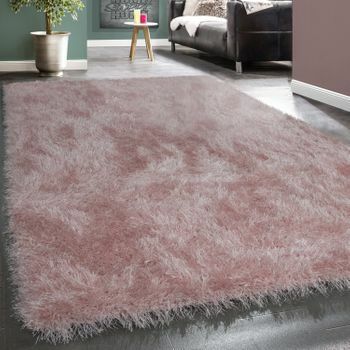 The glossy fibres create an iridescent play of colours, conveying both elegance and cosiness. 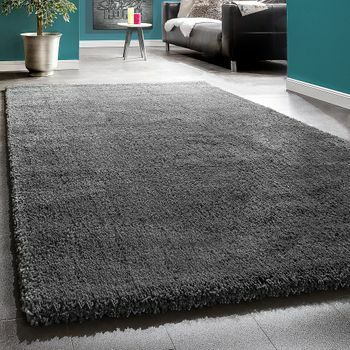 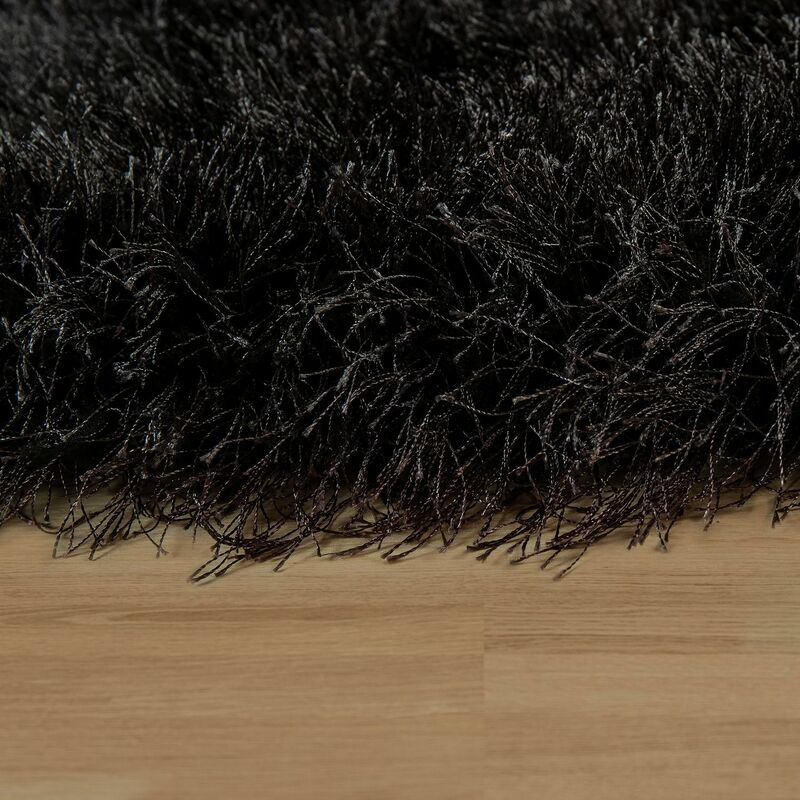 The robust, deep-pile rug made of resistant polyester is tested in accordance with the OEKO-TEX® STANDARD 100 and therefore suitable for a wide range of rooms. 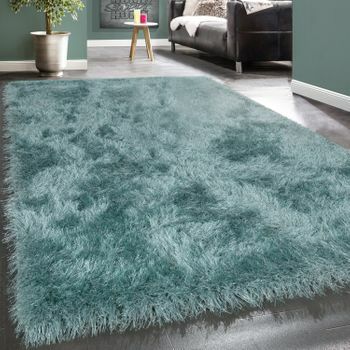 At the same time, you can pick up the cosy surface of the rug in the form of textiles such as cushions or a soft throw for your sofa. 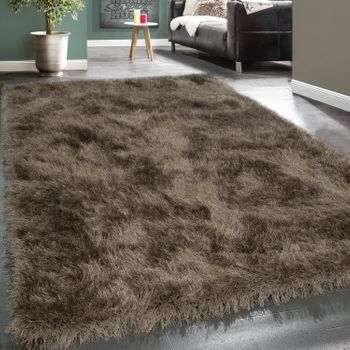 Our tip: use the shaggy rug to add a chic accent to your living room or dining room. 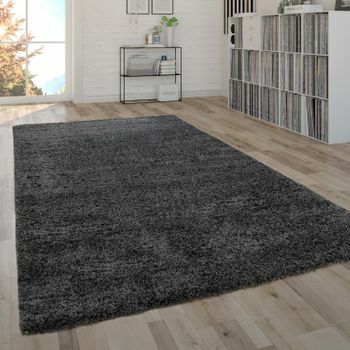 The colour goes beautifully in a minimalist interior and can serve as a connecting element between materials such as wood, metal, concrete or glass.